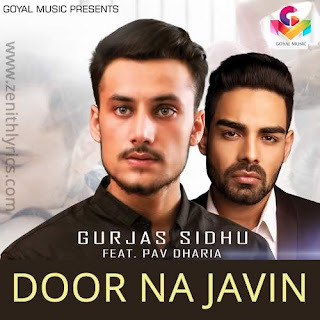 Door Na Javin Lyrics song sung by Gurjas Sidhu feat. Pav Dharia and compose by Pav Dharia while lyrics are penned by Vinder Nathumajra. The song is released under Goyal Music.